March | 2013 | ride.hike.eat. I have been having a lot of fun making food for Julia. 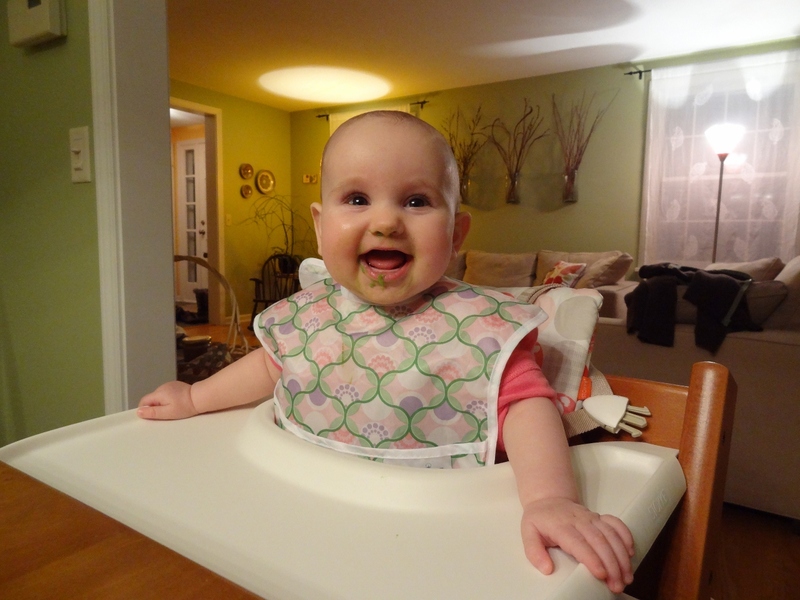 And Julia has been having a lot of fun trying new foods. 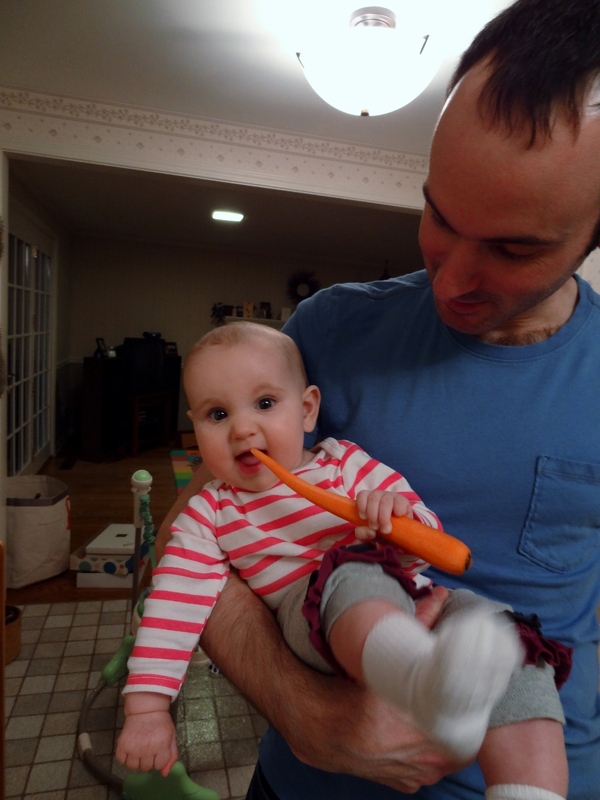 So far, she has loved almost everything that I have made for her… almost everything. Veggies have been a success. 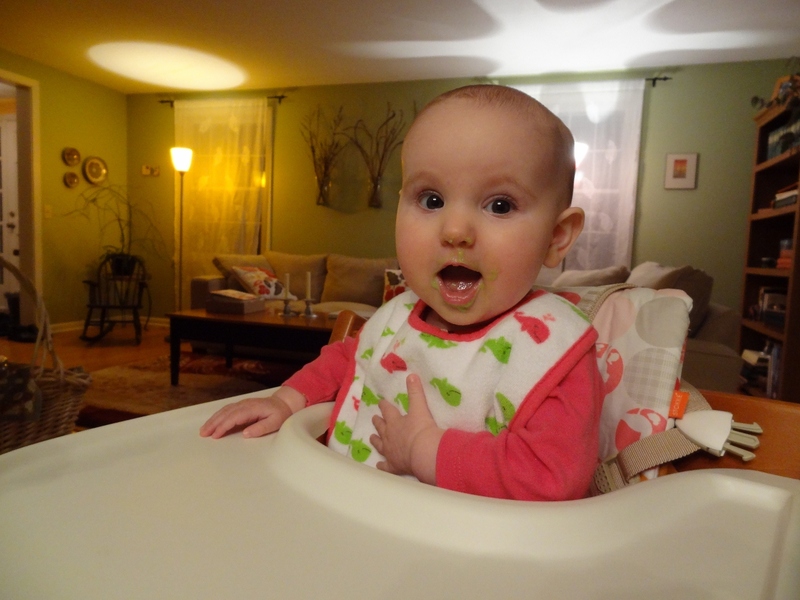 Avocados, peas, carrots, sweet potatoes, and spinach… she loved all of them. Fruits on the other hand have been a different story. The first fruit that I tried were bananas. I simply mashed it and gave it to her to eat. She actually refused to eat it after the initial bite. I was surprised… I thought for sure that she would love it. A few moms have suggested that I add some breastmilk to thin it a bit. I am going to try and see how she feels about that. The next fruit that I tried were pears. 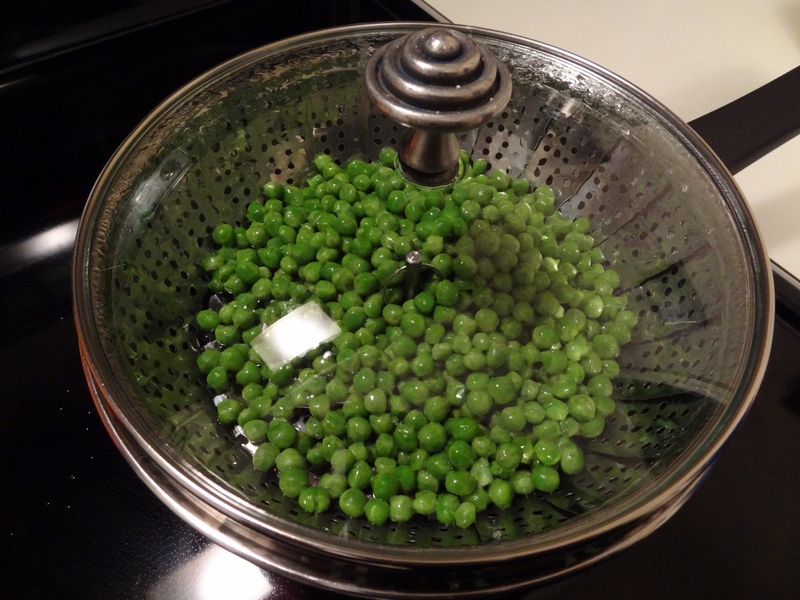 Per the baby cookbook (201 Organic Baby Purées), I chopped them, boiled them until soft, and then puréed them. The first night she tried it, she only ate a small portion. She liked them a bit more the next day, I think partially since I added some rice cereal to it. Same for the third night… I added some sweet potatoes to it. I guess I would call it a partial success.